WANT TO LEARN MORE ABOUT WHY WE SPECIALISE IN METAL? and we will also give you a no obligation quote. DREAM BIG, BUILD YOUR DREAM! 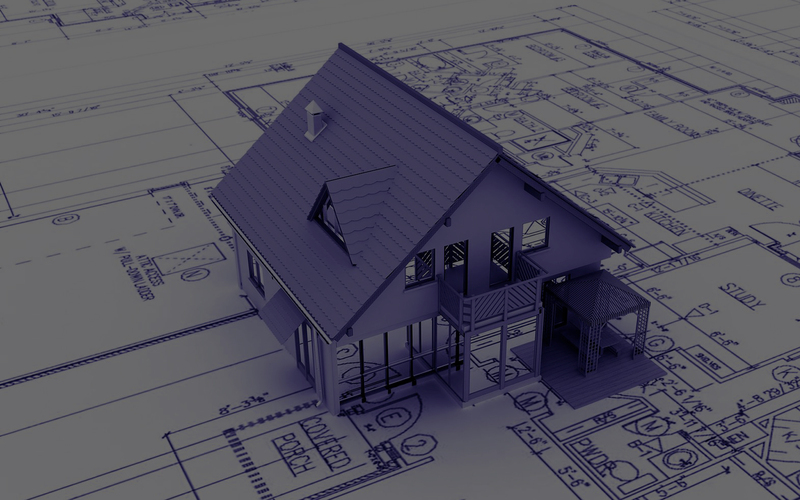 RAC CAN HELP YOU PLAN, DESIGN AND BUILD YOUR NEW ROOF! WE WILL MAKE YOUR DREAM ROOF A REALITY! 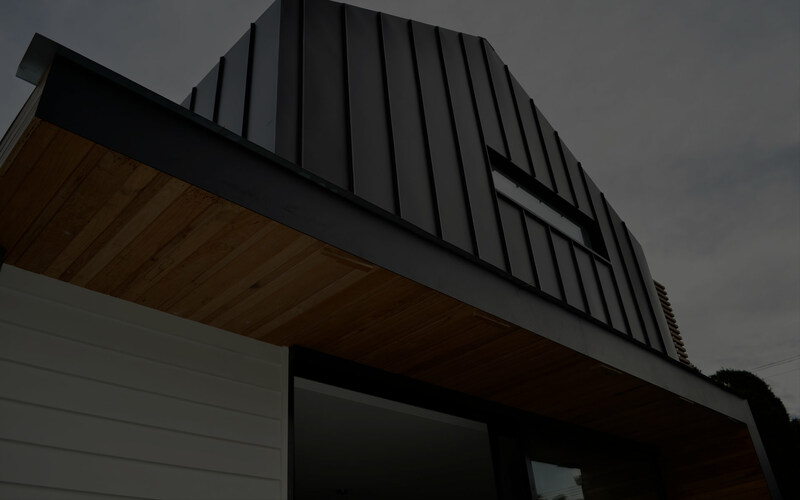 When you are thinking of building that dream house, we are ready to help by providing you with the perfect metal roofing or cladding using the very latest roofing technologies. 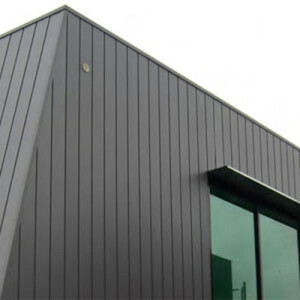 Our team of roofers are specialists in metal roofing & cladding. We use the highest quality materials including Kalzip technology, to provide our clients with perfect workmanship. Sometimes you may not know what options you have with roofing or cladding. This is why we provide you with a free consultation to discuss a range of services and products we can offer you. 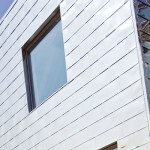 Zinc is one of our most used materials for roofing. This is because it is very corrosion resistant. This is not the only reason to use zinc, other reasons are because it is a self healing material, meaning it can fix it self if scratched over time. 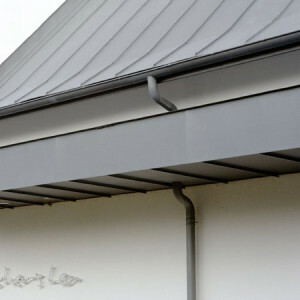 It depends on each situation if Zinc is the perfect material for you but it is commonly said to be one of the most aesthetic materials for roofing. Sometime we may recommend Steel over Zinc. The main reason being it is less corrosive so it a must in areas of high corrosion such as buildings on the coast. Steel has excellent resistance to corrosion making it much better for project like this. 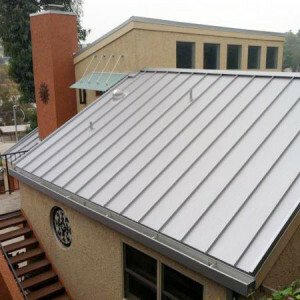 It is very easy to make Stainless Steel look amazing as roofing or cladding. Sometimes due to the ease to make Steel thin, means Stainless Steel Roofing is typically lighter than many other materials. Copper Roofing is not only to look amazing, there are other reason we choose to use Copper as a material for Roofing & Cladding. With its transition to oxydized Copper ranges from a vibrant orange to light green. This makes it one of the best looking roofing materials out there. Copper is also great for projects requiring a light roof copper could be perfect. We also use Copper due to its amazing oxydation qualities. Kalzip is a system RAC Roofing Specialist uses on some of its Projects. There are a number of reasons for using Kalzip and some of these are: Limitless design potential, low weight, strong, durable and impact resistant. Kalzip is virtually maintenance free and has a low cost life span. Kalzip is also very acoustic and thermal insulating meaning it saves on energy costs. For more information on Kalzip please visit their website. 5 REASONS TO USE METAL. Metal roofs can work out cheaper due to the fact they require less manufacturing process than other materials for roofing. Metal roofs normally require less weight bearing structure and are lighter materials, therefore the whole project will be lighter and cheaper. 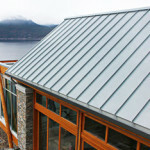 Metal roofing or cladding is generally low maintenance compared to other materials. With some metal roofs lasting well over 100 years. 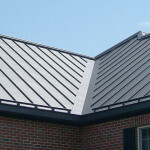 Sometimes a metal roof may work out more expensive than other materials. But this is soon counteracted by the fact is last much longer with less maintenance, therefore making it the better investment. 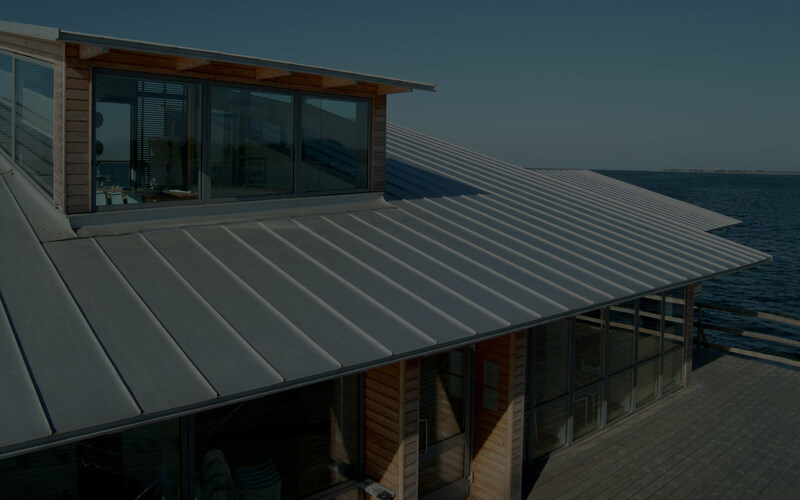 As it takes less resources to manufacture the metal roofing materials it is therefore one of the most environmentally friendly roofing materials. 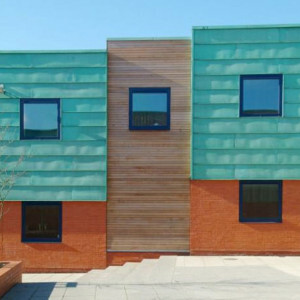 RAC Specialist provides Roofing & Cladding services for both Residential and Industrial clients. We are based in Peterborough, Cambridgeshire.